Look closely, and you’ll see signs of a slowing economy not just in the U.S., but around the world, too. China, the world’s largest car market, is experiencing a slowdown even as the country is on course to sell about 28 million vehicles in 2018. However, the world’s largest car market isn’t immune from fluctuations. Auto sales fell 14 percent in November compared to November 2017, according to CNBC, with the downturn starting in July. General Motors is so far weathering the sales downturn with the company expecting to make $2 billion in the region for the year. 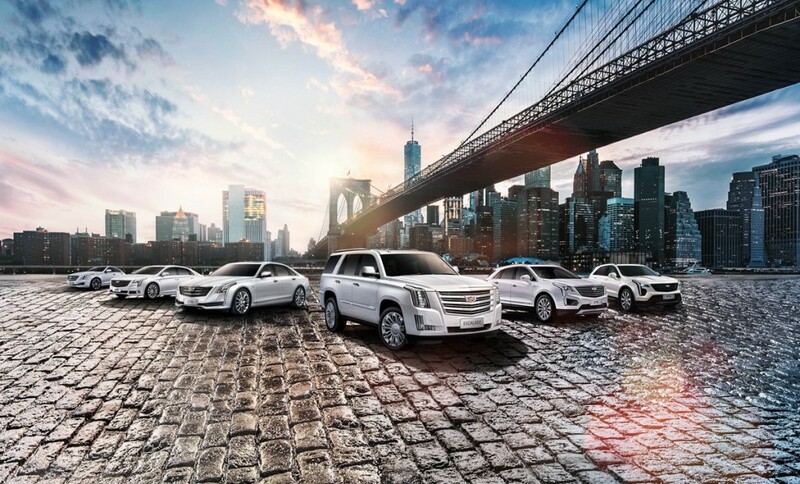 However, while the company will turn a profit in the region in 2018, retail sales for the Detroit automaker are down 15 percent during the third quarter even while Cadillac saw sales rise 20 percent during the same period. According to CNBC, General Motors CFO Dhivya Suryadevara said the company saw sales fall in China’s smaller cities. One reason for General Motors’ success in the country—and its ability to turn a profit—is due, in part, to its partnership with Shanghai Automotive Industry Corporation. All foreign automakers must partner with local automakers in the country as a joint venture to sell products to Chinese consumers. And for General Motors, SAIC is a strong partner to have. While General Motors has a strong partner and is making record profits this year, the company is preparing for a global economic downturn. Last month, GM announced a corporate-corporate-wide restructuring, proposing to close plants, lay off workers, and discontinue several models as consumers flock to larger, more expensive crossovers and SUVs. The automaker is preparing for the coming technological revolution in the automotive industry that’ll see semi-autonomous and self-driving cars become mainstream while electric powertrains will slowly replace the internal combustion engine.